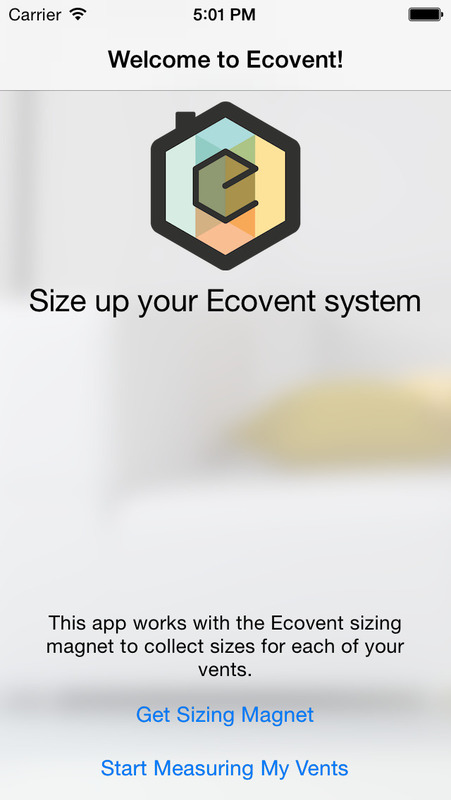 Ecovent: control the temperature of every room independently. Snap a picture of your existing vents. Find out the right-sized smart vents for your Ecovent system. This Security Update contains improved SSL certificate checking.